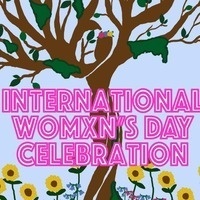 An event for students of all genders to celebrate strides towards gender equity, International peace and International cultures through authentic International food, educational presentations and cultural performances from womxn around the globe, all of which is provided in a safe and affirming space. FREE. Doors open at 6pm. Space is LIMITED.